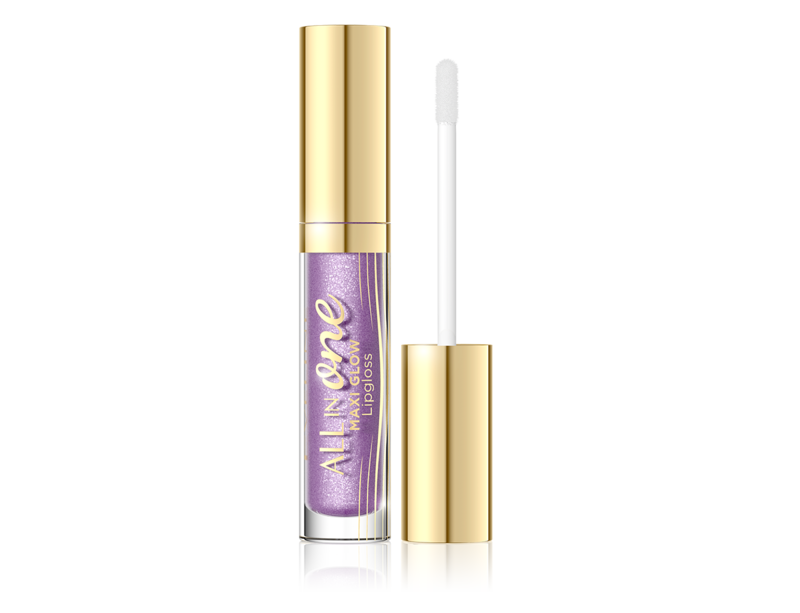 Lipgloss is the dream present for women who like to enhance lips but do not like using lipsticks. The lipgloss is much less formal. 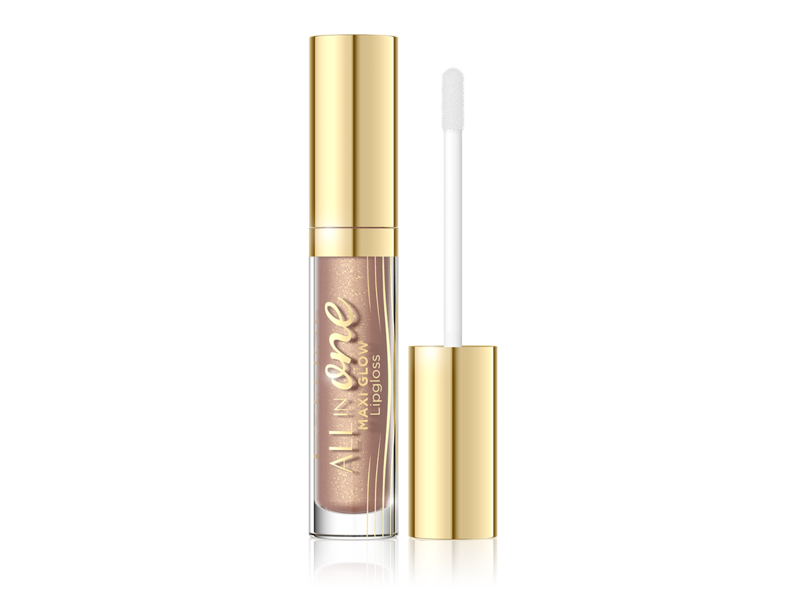 It moisturises lips and enhances them in sensual way but does not require such precision as a lipstick. The lips covered with lipgloss get the ”wet” look as if they were constantly moisturised. 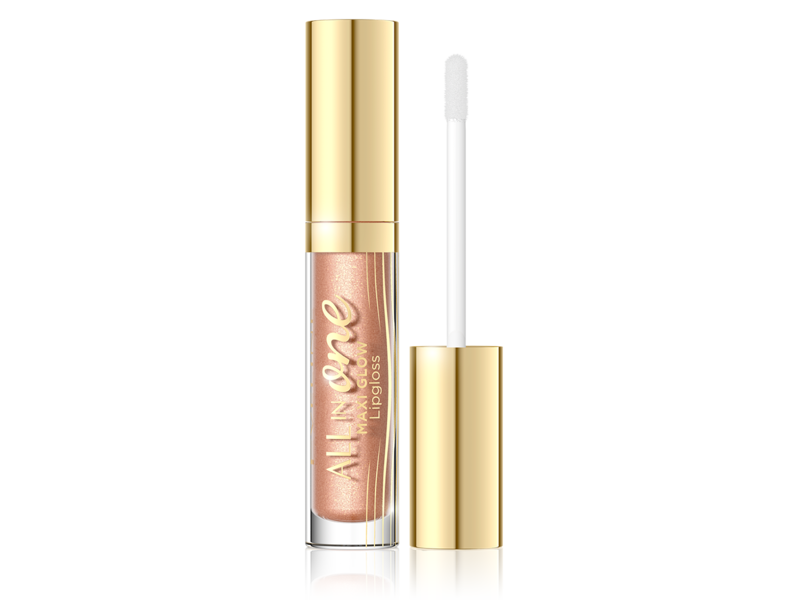 Lips enhanced with lipgloss give freshness and character to every styling no matter it is daily or night styling.